On Thursday 21 April 2016, the Australian Government released Australia’s Cyber Security Strategy. The Cyber Security Strategy sets out the Australian Government’s philosophy and program for meeting the dual challenges of the digital age—advancing and protecting Australia’s interests online. 1. A National cyber Partnership | Governments, businesses and the research community together advance Australia’s cyber security. 2. Strong Cyber Defences | Australia’s networks and systems are hard to compromise and resilient to cyber-attacks. 3. Global responsibility and influence | Australia actively promotes an open, free and secure cyberspace. 4. 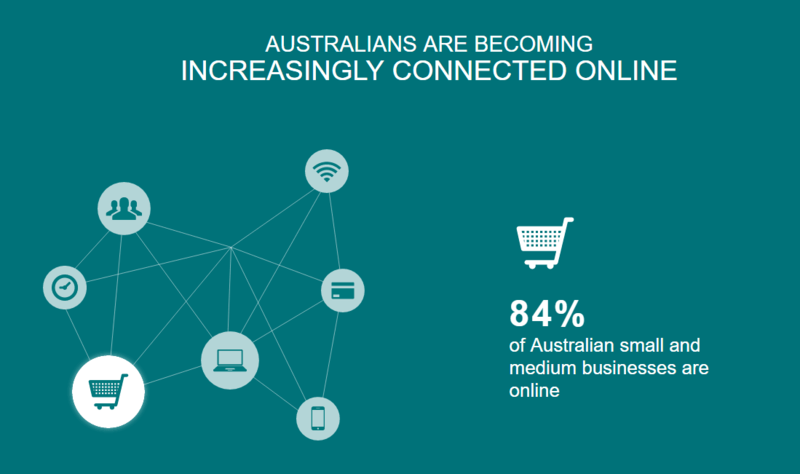 Growth and innovation | Australian businesses grow and prosper through cyber security innovation. 5. A cyber smart nation | Australian have the cyber security skills and knowledge to thrive in the digital age. Click here to read the Australian Cyber Security Strategy.